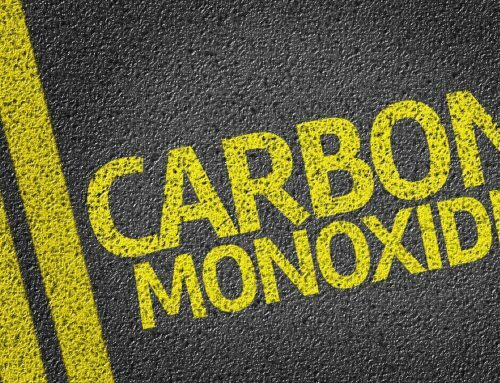 Home/Blog/Does a Furnace Affect Air Quality? Everyone wants what’s best for their home and the ones living in it, and that includes your air quality. 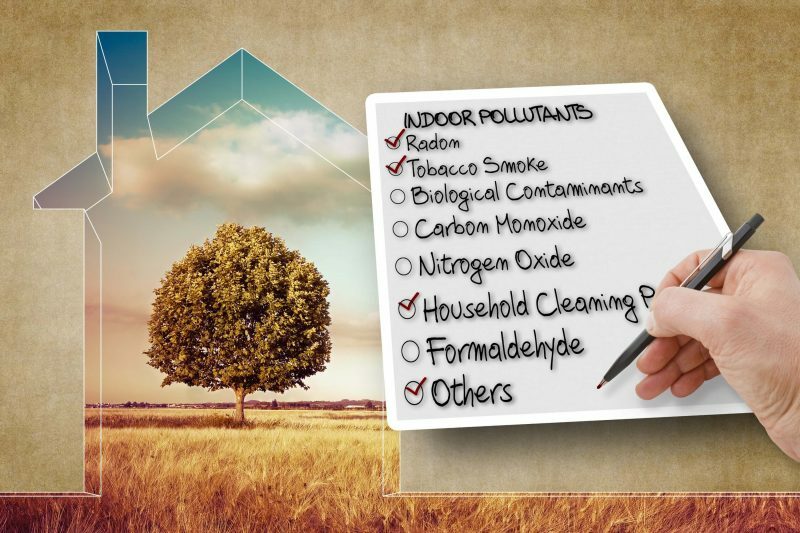 High air quality will leave your home and family with high energy and bright eyes while low air quality can cause illness, lower quality of life, and could speed up the aging of your home. 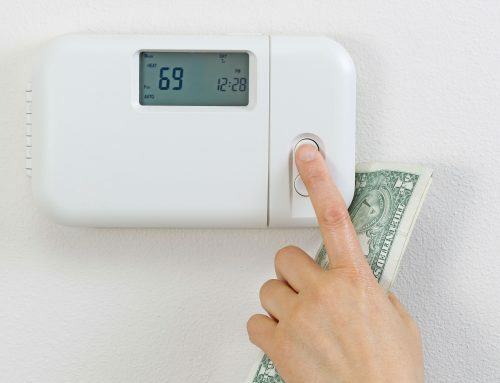 So, Does a Furnace Affect Air Quality? 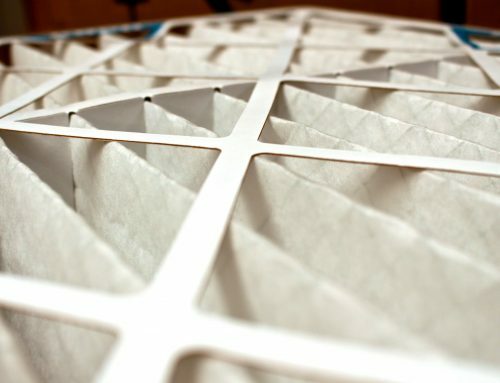 Your furnace can affect the air quality of your home. 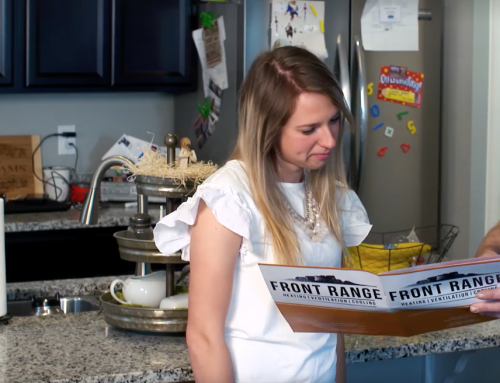 Let’s explore how a furnace affects air quality, signs of a poor furnace, and bad air quality, along with some of the direr consequences of a bad furnace, and what you can do to fix your furnace woes. 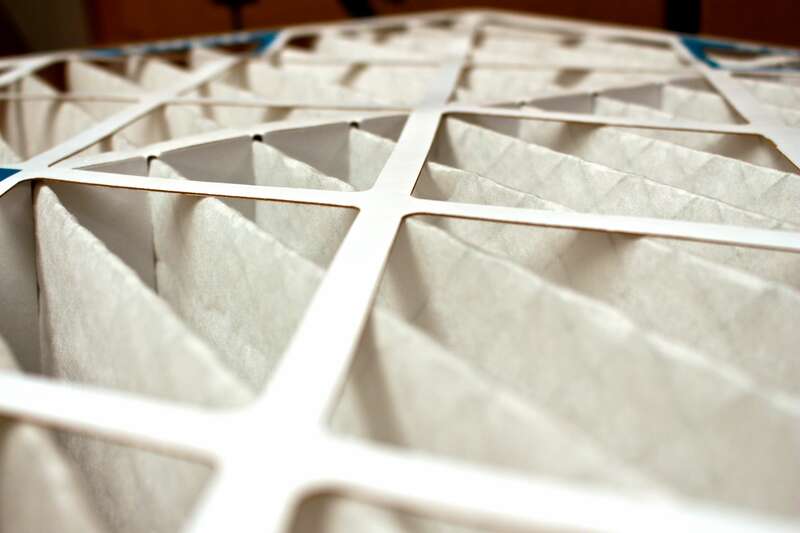 Read More: Is Your Home’s Air Making You Sick? 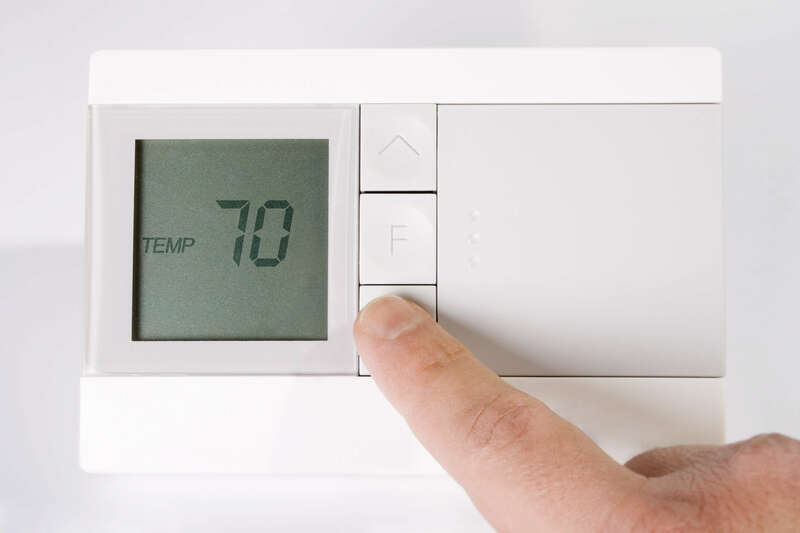 A bad furnace can cause many issues, but luckily, it’s easy to fix a bad furnace – call reputable heating, ventilation, and air conditioning service. An HVAC service knows furnaces like they know the back of their wrench and can give your furnace a detailed inspection to determine what needs help. 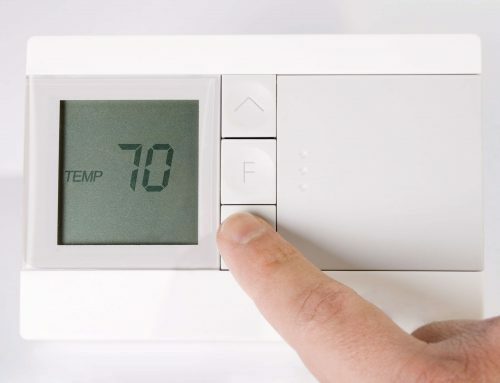 If your furnace is not performing at its best, an HVAC service can figure out what’s wrong, how to fix it, and other improvements to ensure your furnace and air quality are their highest. If your furnace is past its prime, an HVAC tech can discuss replacement options with you. 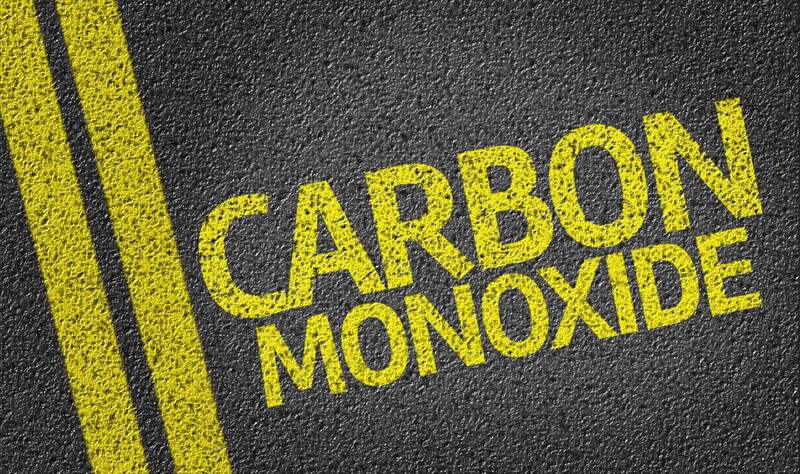 A poorly-maintained furnace can fill your home with carbon, particulates, and in the worst-case scenarios could cause injury to your home or family. 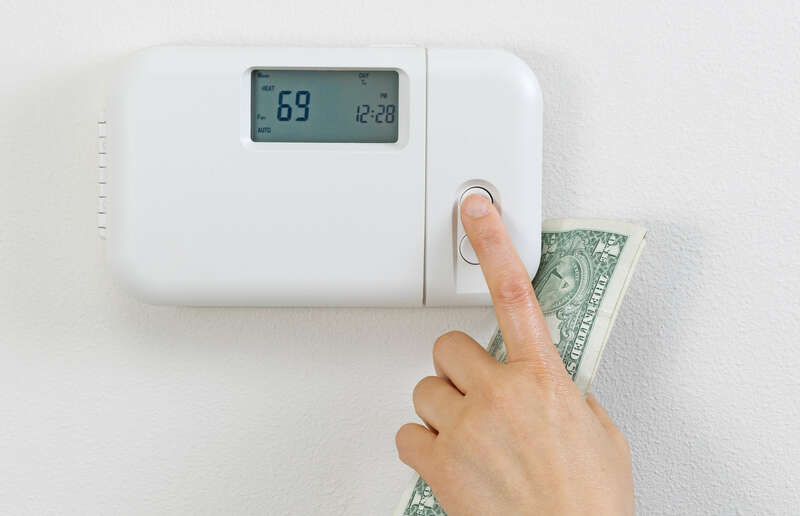 All it takes is an annual inspection of your local HVAC service to ensure your furnace is happily humming along and giving your home the cleanest air possible.